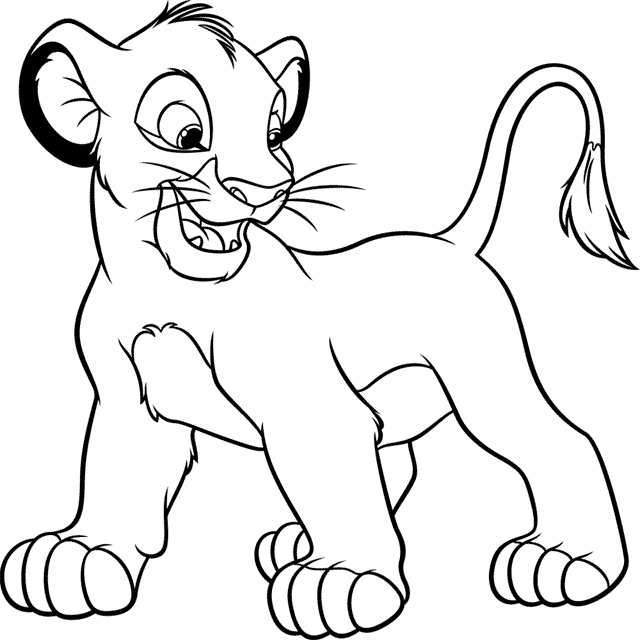 Simba, the fictional character from the animated feature film The Lion King, was introduced in the Disney family in 1994. 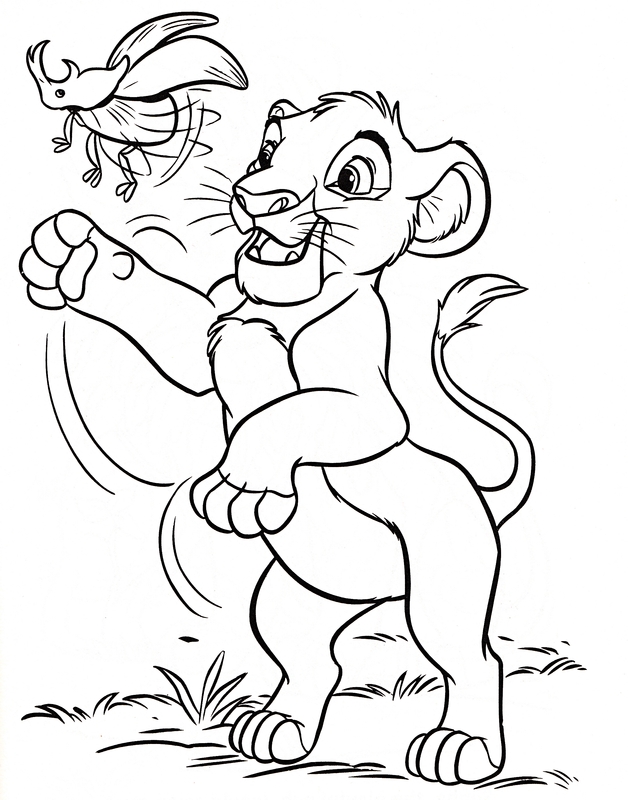 Created by screenwriters Irene Mecchi, Linda Woolverto and Jonathan Roberts, Simba is adored by kids of all age groups. 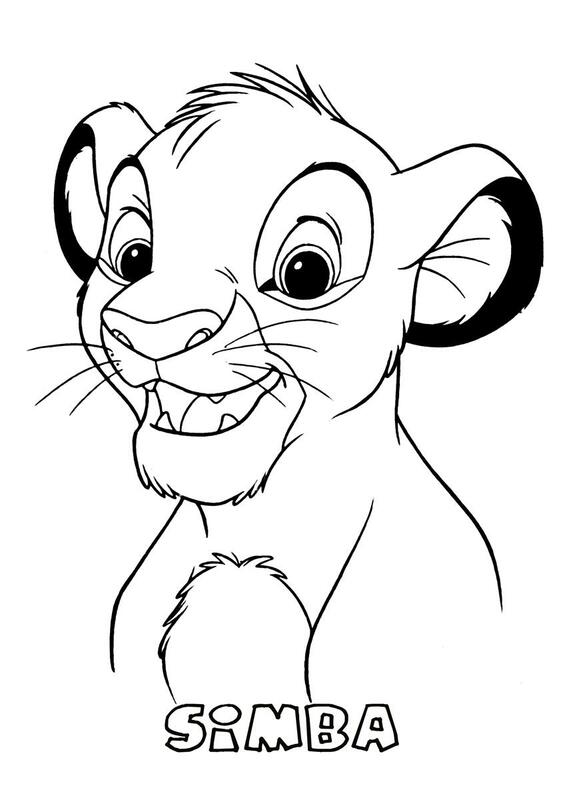 Simba is the charmer who has his own way of making kids fall in love with him. 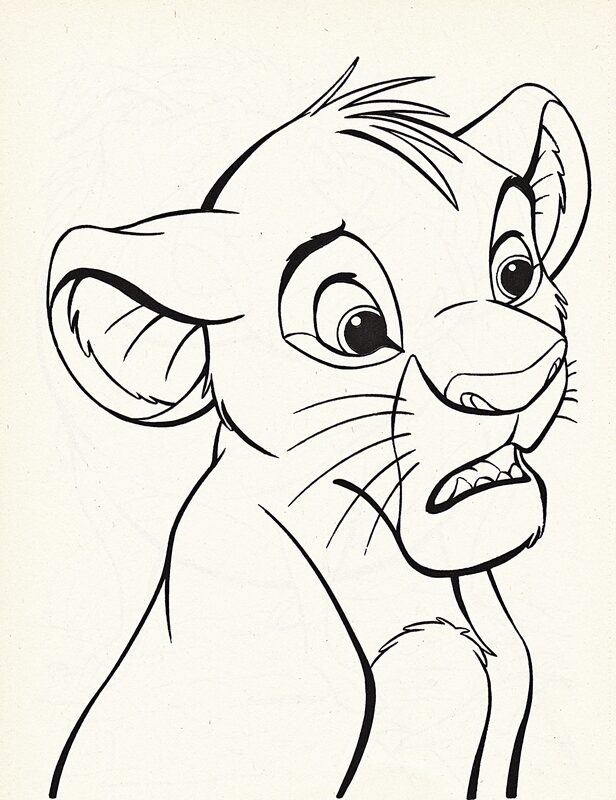 The immense success of the film and its characters gave way to two sequels and various kids merchandise, making Simba a favorite among children. 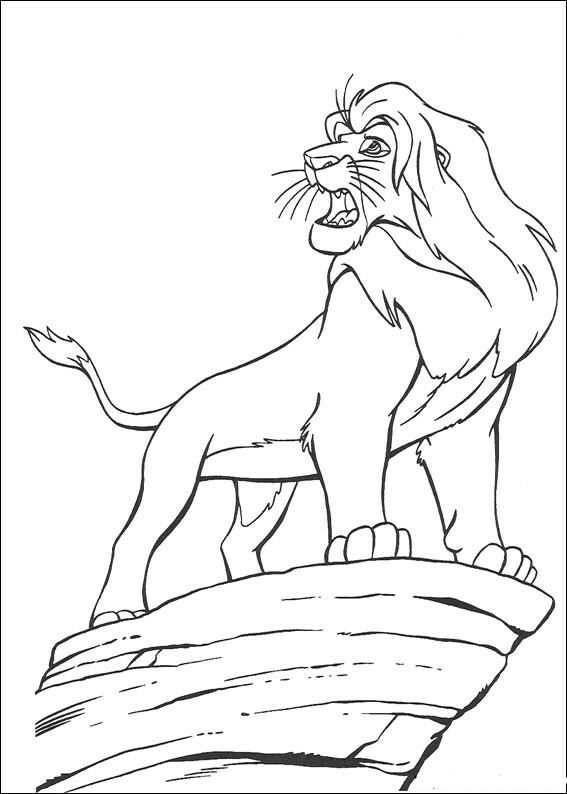 Simba, the Lion King is waiting to be colored with his family and friends. 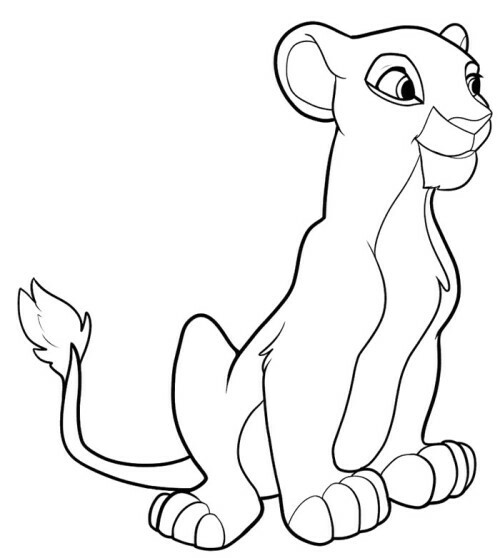 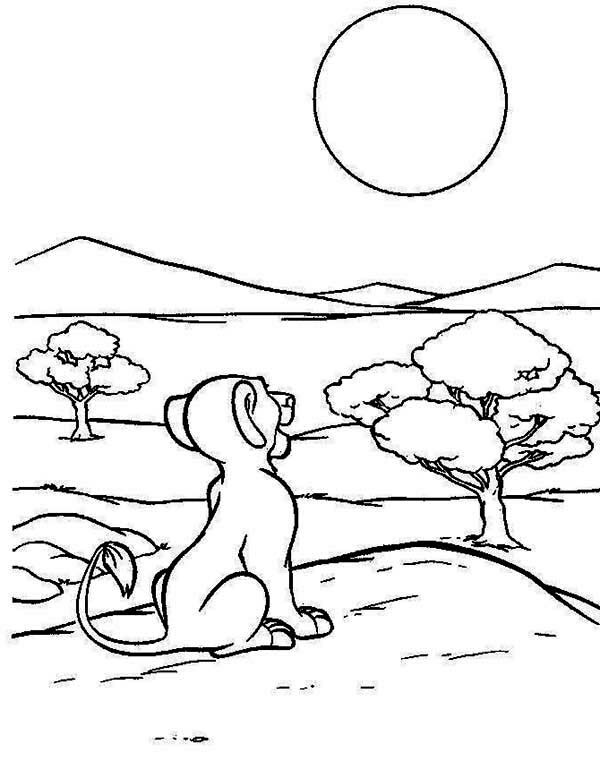 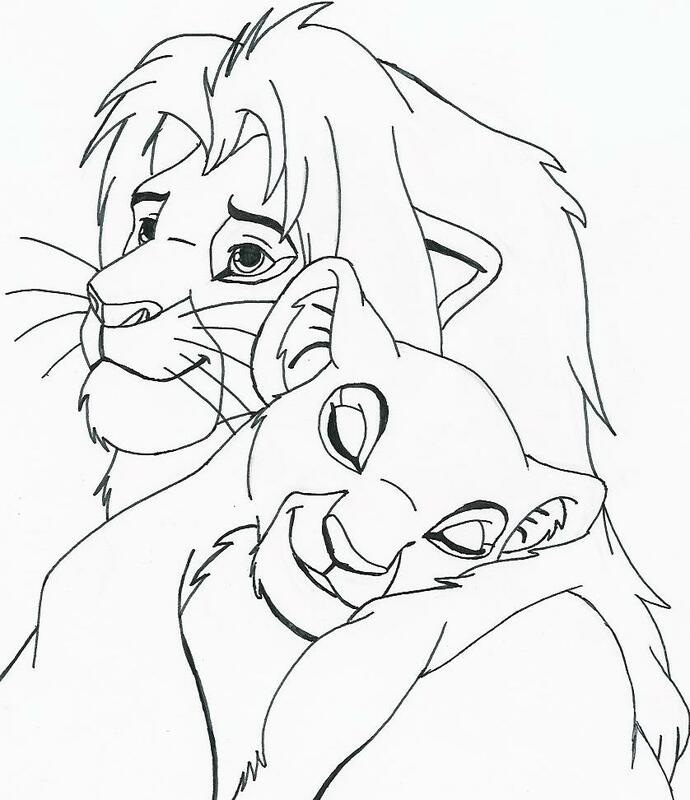 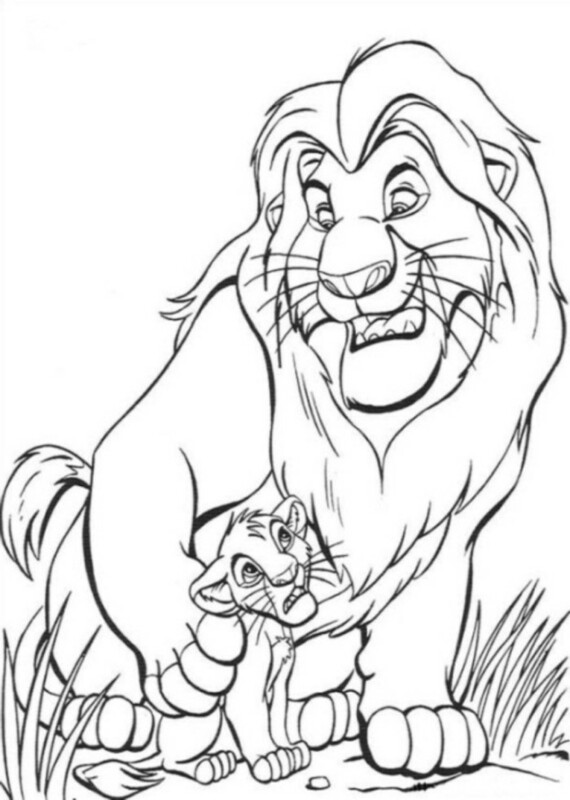 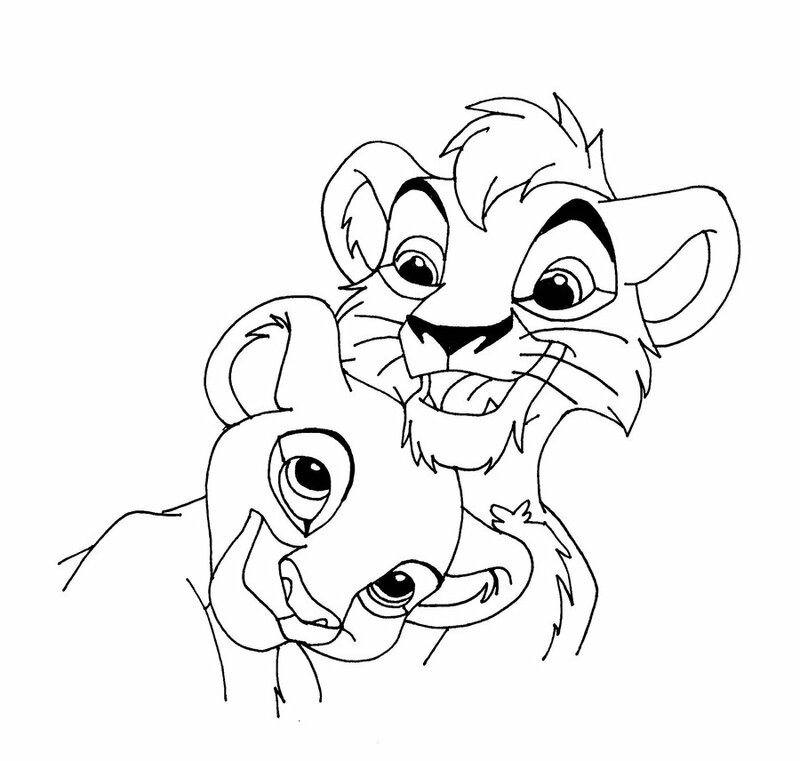 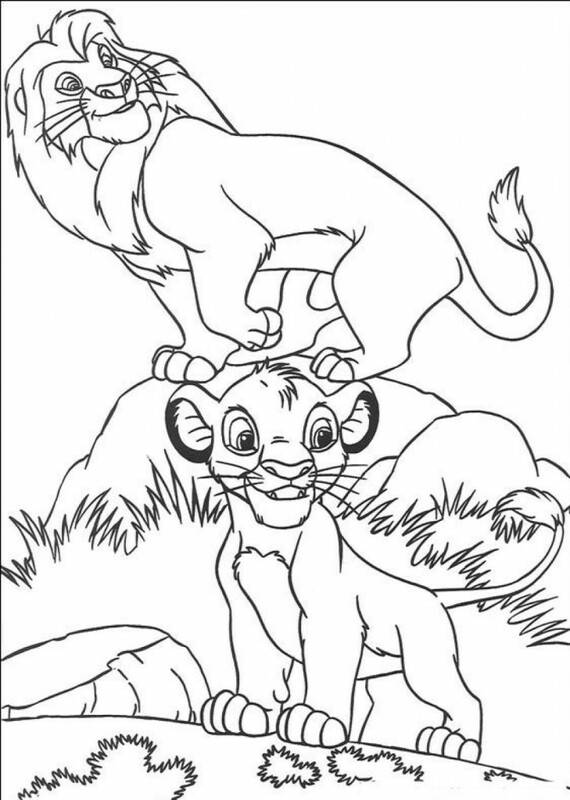 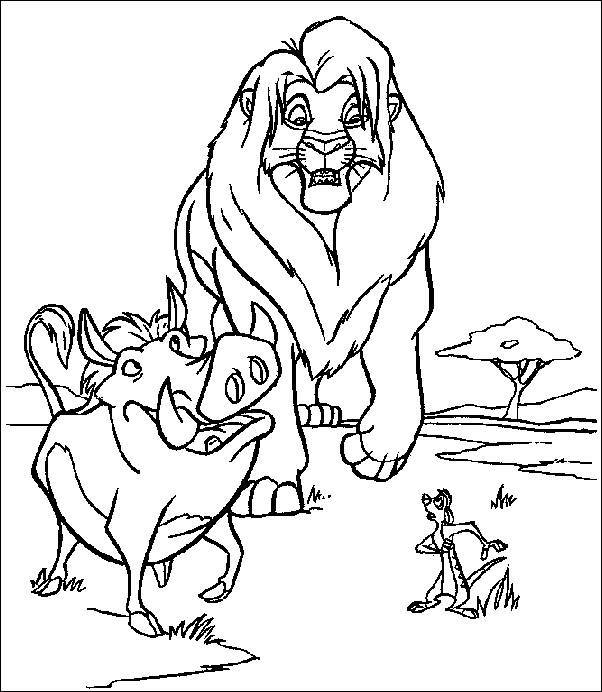 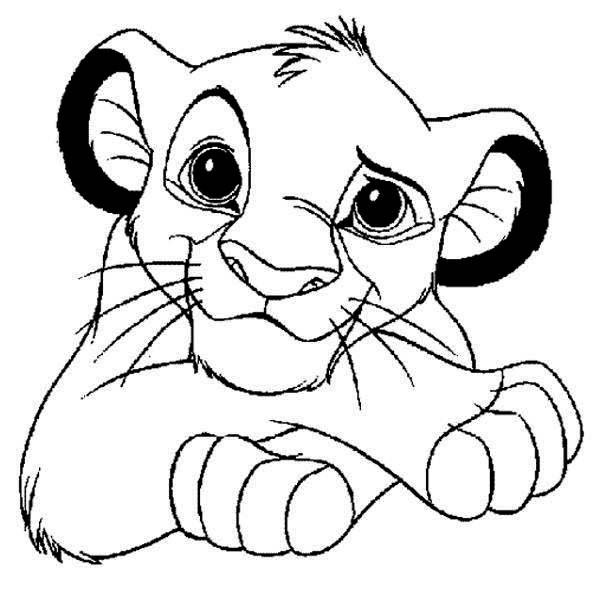 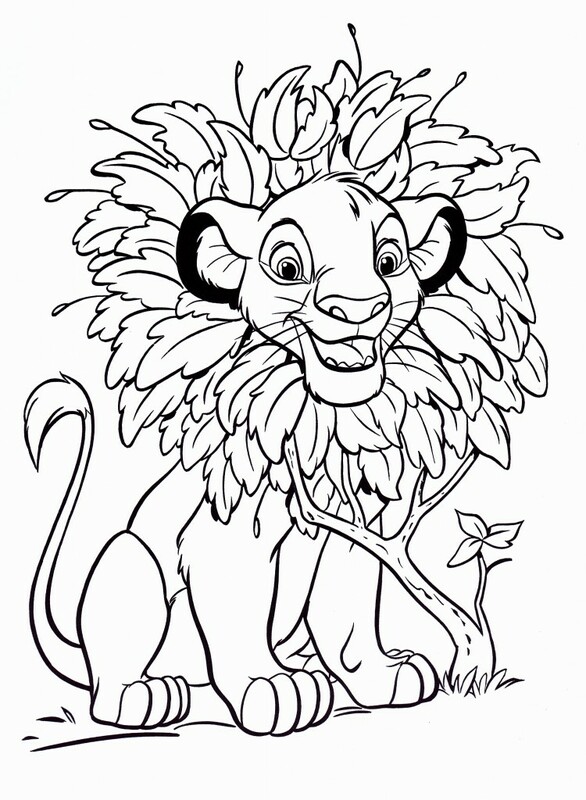 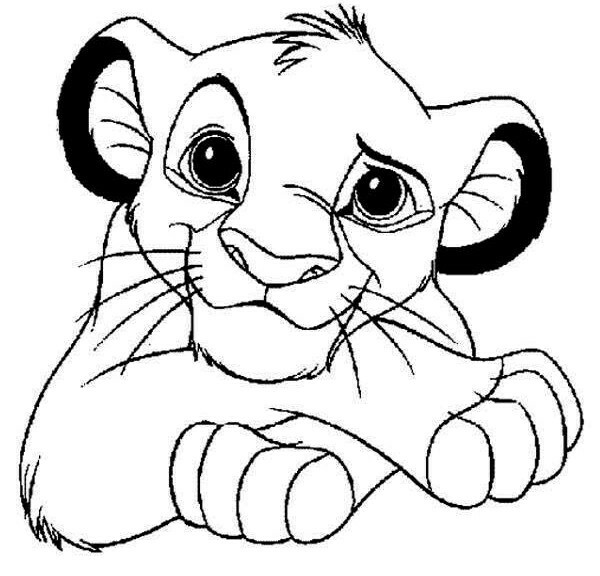 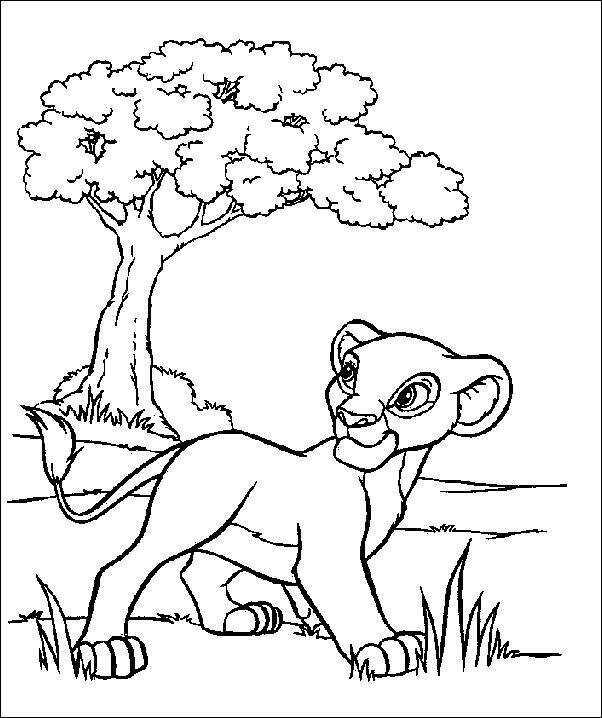 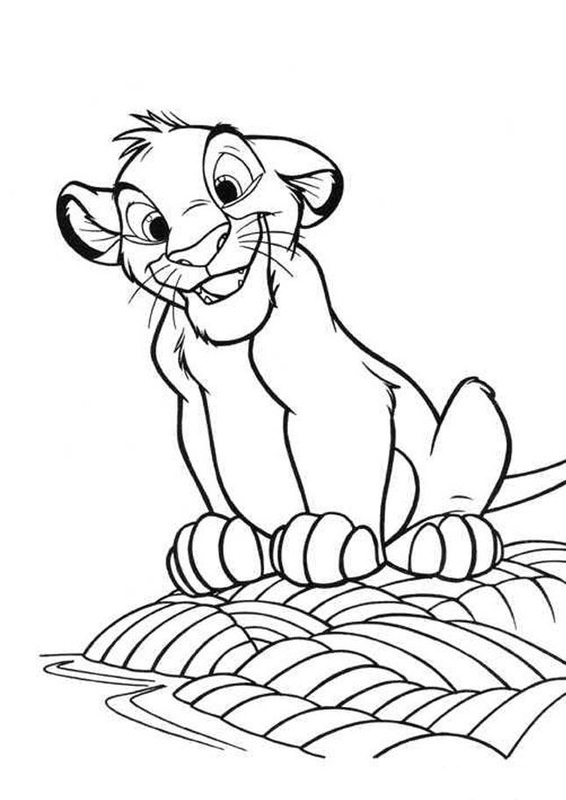 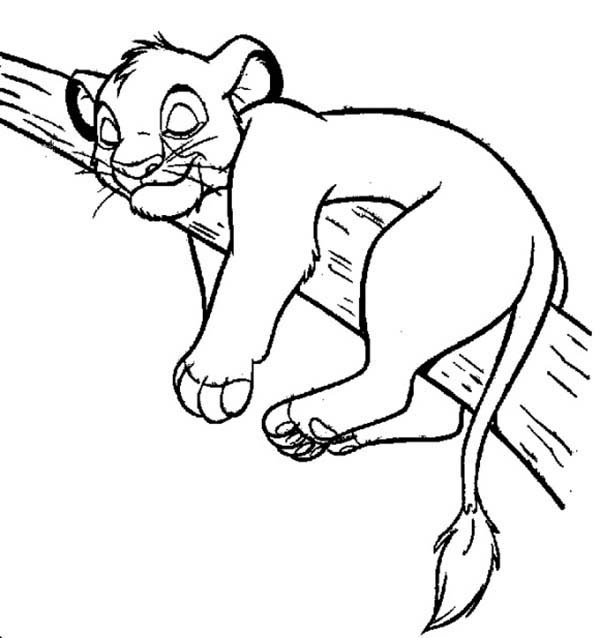 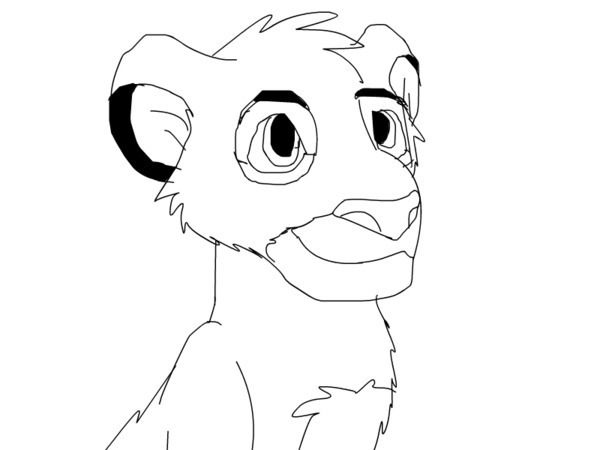 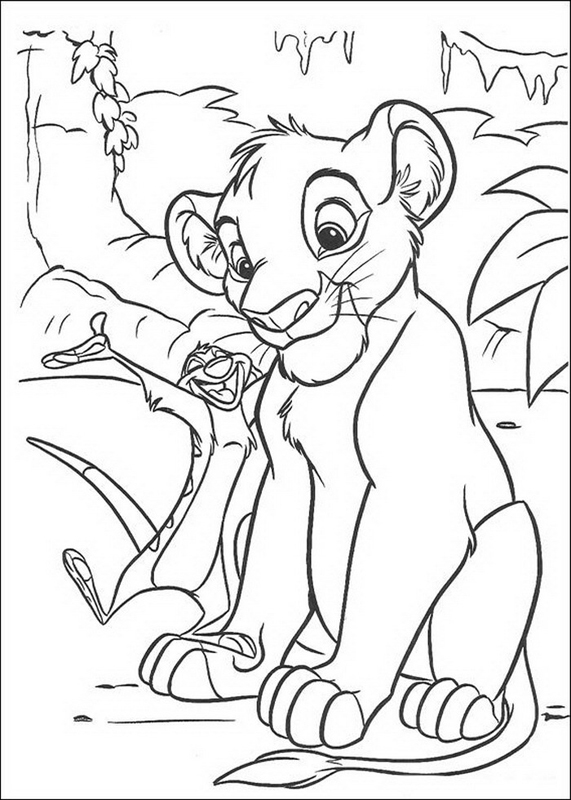 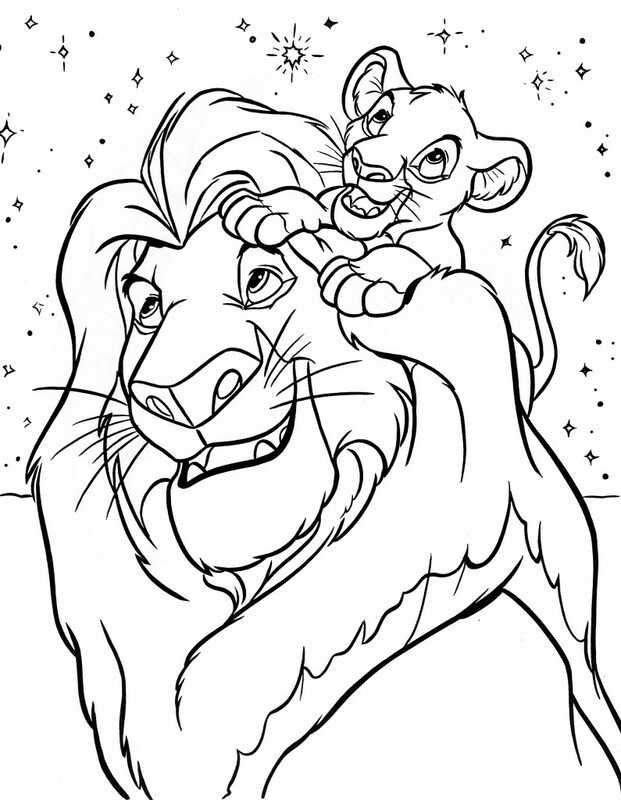 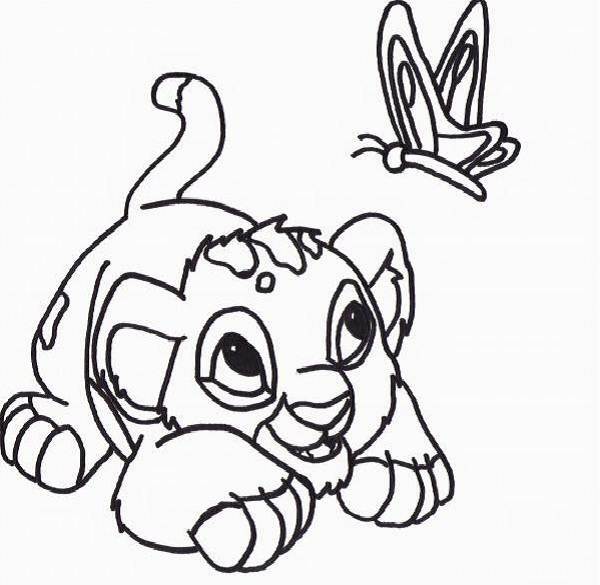 Featured in these free printable coloring pages is Simba with various characters from the Disney movie like Mufasa, Nala, Timon and Pumba. 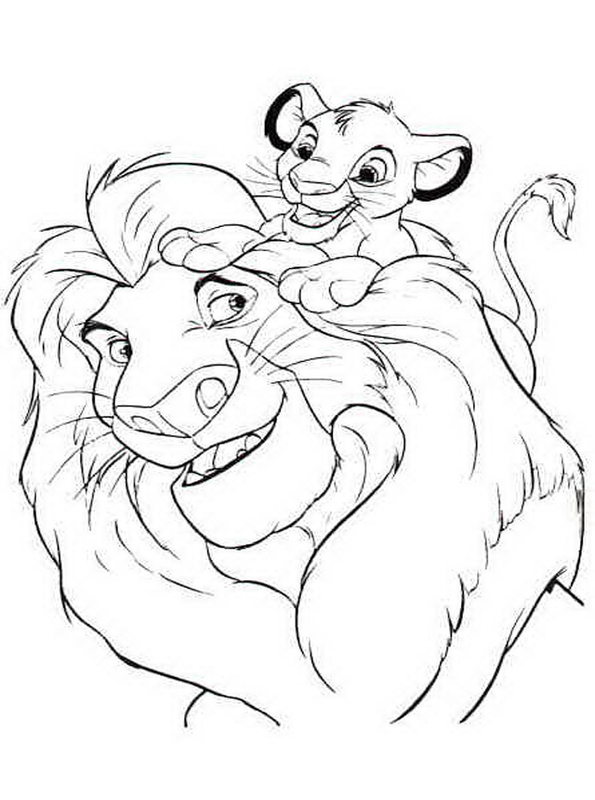 In some sheets you find Simba with his father, in some there is Simba cuddling up to Nala, Timon and Pumba give him good company while in others you can find him lazing around idly. 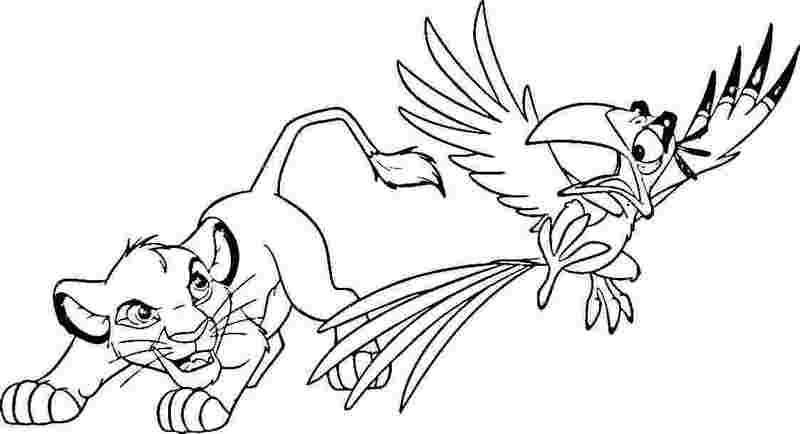 Use your imagination and bring these pictures to life.